From the Huntsville Times as reported on May 10, 1945: Staff Sgt Mose Louis Miller, Jr., has been awarded the Bronze Star for "heroic service' in France from June 6 to June 15, on the Contentin Peninsula. According to the citation accompanying the medal, he kept wire communications uninterrupted under heavy enemy fire as lineman for his team in the Second Battalion, 22nd Infantry Division. The son of Mr. And Mrs. M.L. Miller, Route 2, Huntsville, he has received the Purple Heart in subsequent action. 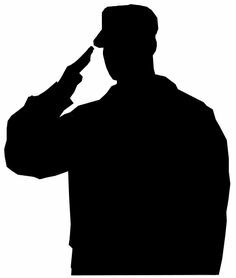 Note: SSG Miller was assigned to the 1st Battalion, 22nd Infantry Regiment, 4th infantry Division - not the 22nd Infantry Division. 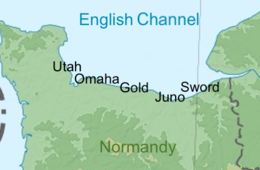 The objective at Utah was to secure a beachhead on the Cotentin Peninsula, the location of important port facilities at Cherbourg. 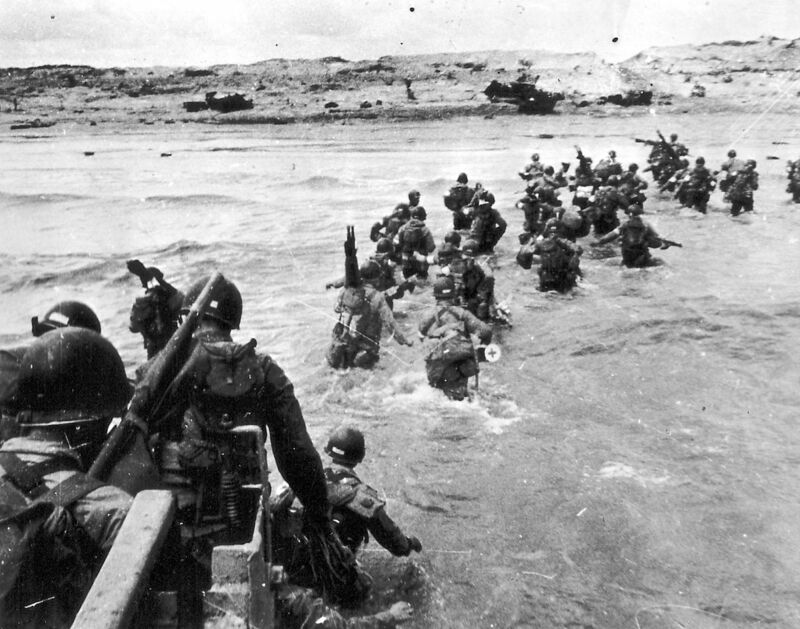 The amphibious assault, primarily by the US 4th Infantry Division and 70th Tank Battalion, was supported by airborne landings of the 82nd and 101st Airborne Division. The intention was to rapidly seal off the Cotentin Peninsula, prevent the Germans from reinforcing Cherbourg, and capture the port as quickly as possible. 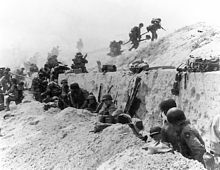 The 22nd Infantry Regiment landed on Utah Beach on 6 June 1945 and moved inland to attack various objectives, with the 1st Battalion attacking and seizing Crisbecq, a fortified locality. The battalion continued inland and seized Quineville by 15 June. During this fast paced attack and under heavy German fires, SSG Miller would have had a tough time keeping the wire communications working.